How tall was James Dean? 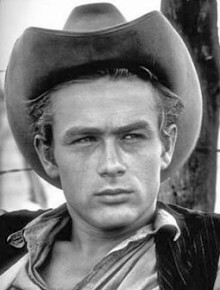 James Dean was a film actor. James was born in Marion, Indiana, USA. He started acting at the University of California, Los Angeles in 1952. He moved to New York City, where he eventually obtained a part in See the Jaguar on Broadway. He gained overnight success in the film East of Eden (1955). 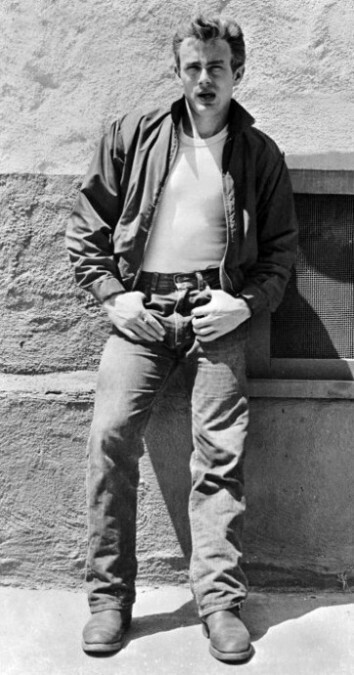 He made only two more films, Rebel Without a Cause (1955) and Giant (1956), before his death in a car crash. In just over a year he became the personification of contemporary American youth, and a cult figure, and for many years after his death he remained a symbol of youthful rebellion and self-assertion. Dean became the first actor who gained posthumous Academy Award nomination for Best Actor after he died in a car accident, and still remains the only one actor who had two posthumous acting nominations.